Beaches are beaches. Some are famous some ore not. There are also ones with historical importance, naval importance or plain scenic beauty. What if there is a beach that caters all of these aspects in one place; sounds too good to be true, right? Well it is actually here in India. 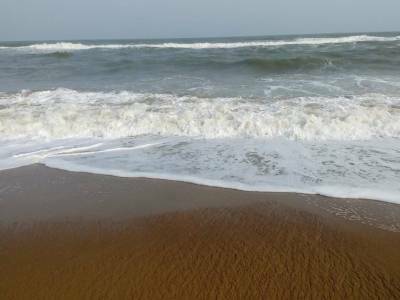 The Puri beach in Odisha India is one of the most popular beaches in the whole Indian sub continent which is not only vibrant but also has historical and religious importance and to boost a grand scenic beauty. 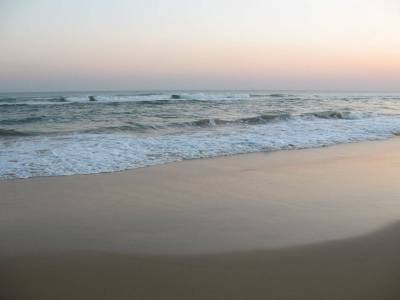 Located on the coast of mighty roaring Bay of Bengal, Puri Beach is the main tourism destination of the Odisha tourism. The beach is extensive in both length and width. The beach considerable divides the beach town of Puri into two halves - the Old Puri and the New Puri. 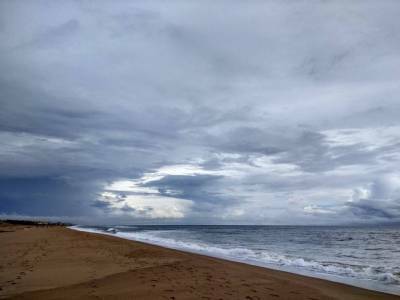 The Odisha tourism has taken quit a long list of efforts to beautify and secure this people's choice beach. The back drop of the beach is the historic Puri Town that houses one of the four sacred temples of Hindu Pilgrimage, the Jagganath Puri Temple. It is other main attraction of Puri apart from the beach. The beach has a boulevard of high mast lighting the keeps the beach lit up during festive nights and during nights of peak season. 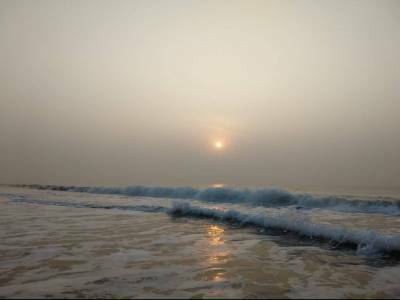 The scenic beauty of the Puri Beach during different highs of sun is just heart warming. Apart from this, swimming and sunbathing is very common here with many other water sporting activities. The fisherman market on the beach is a special mention for all Odisha beaches. What more, the food shacks along the beach and the market place of Puri is a great visiting zone for travelers. Puri is well connected with other paces via roadway and has its own rail station. There are plenty of hotels and restaurants for the tourists. 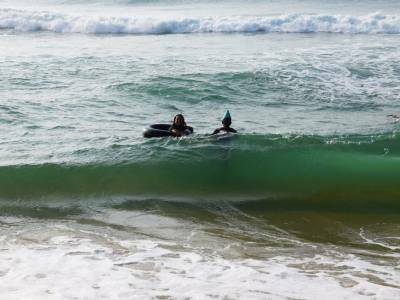 Get quick answers from travelers who visit to Puri Beach.